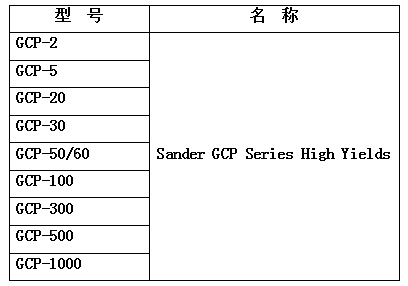 GCP series model combines the advantages of all horizontal sand mill. 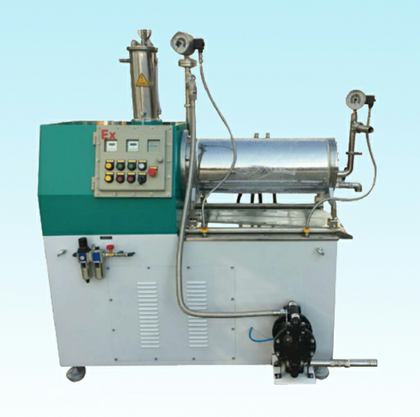 The equipment has simple appearance,compact structure and convenient operation. All materials in contact with matertals are made of high quality wear-resistant material and long service life. 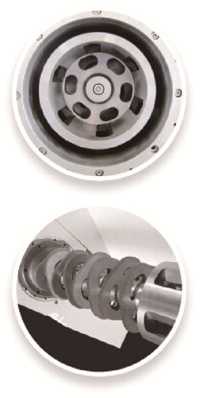 Unique centrifugal precision separation system and dynamic clearance separation are available.Cenrrifugal separation system has the characteristics of large flow discharge.Dynamic separation has self-cleaning function. Import double mechanical seal,use with the solution of the solution cooling,safe and reliable. Suitable for continuous production or mass production,easy to change color and clean. 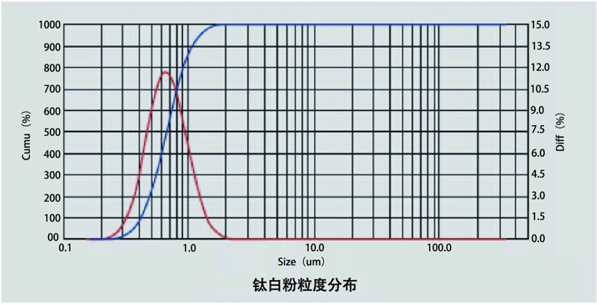 The front end is equipped with the solvent valve device to reduce the residual problem of the material. 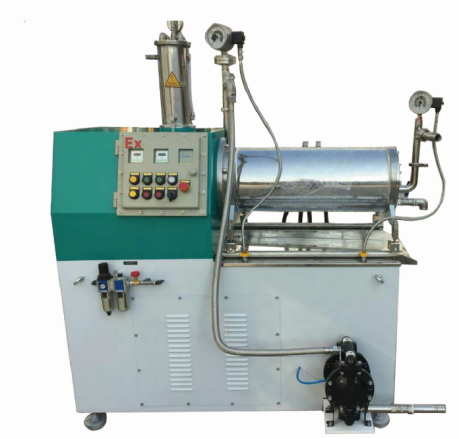 The pressure automatic protection device ensures that the pressure in the grinding chamber is stable.Omni-directional electrical automatic protection system,use safely. Material contact with ceramics,PU material for barrels and internal components,zero metal pollution. We can choose the grinding beads of diameter 0.2mm~1.0mm to grind materials,and it easily make materials‘ finess achieved submicroneven nanometer.On a conservalive estirmate and a equal conditions,the grinding efficiency is at least 2 times more than the traditional sand mill’s.